In a nutshell, the strategy promotes a business or a brand using some form of electronic media, like email, social media or online advertising. 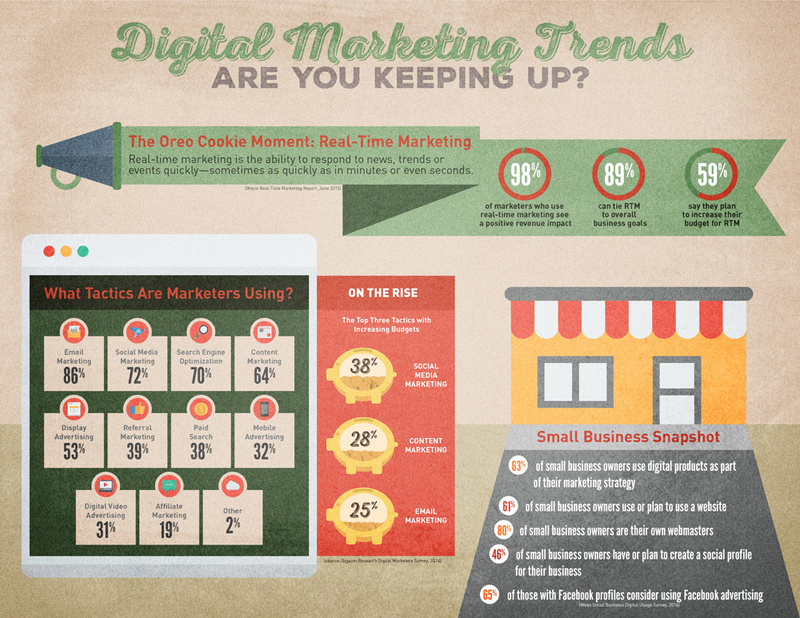 Consider that 63% of small businesses already use some form of digital media as part of their marketing strategy. If you want to attract more customers and ultimately boost your revenue, you should too. Successful Campaigns are all about the Ecosystem. Digital marketing campaigns have the potential to reach Internet users anywhere. A campaign’s reach isn’t limited by geography or the audience of one publication or radio/TV channel. Within this broad reach, digital marketing also makes it easier to identify and then target your campaigns to specific customer demographics. A children’s bookstore can more easily market to parents using specific social media groups or target their ads to specific demographics. Many digital channels have low entry costs, and can be turned on and off as needed depending on your budget. And some tactics, such as creating and maintaining social media accounts, only require an investment of time. It’s easy to make changes to campaigns and content in digital formats. You can update product information or add helpful links as they become available, swap out photos of an event, or change your contact information. Launching a digital marketing campaign can be significantly shorter than preparing a traditional print campaign. 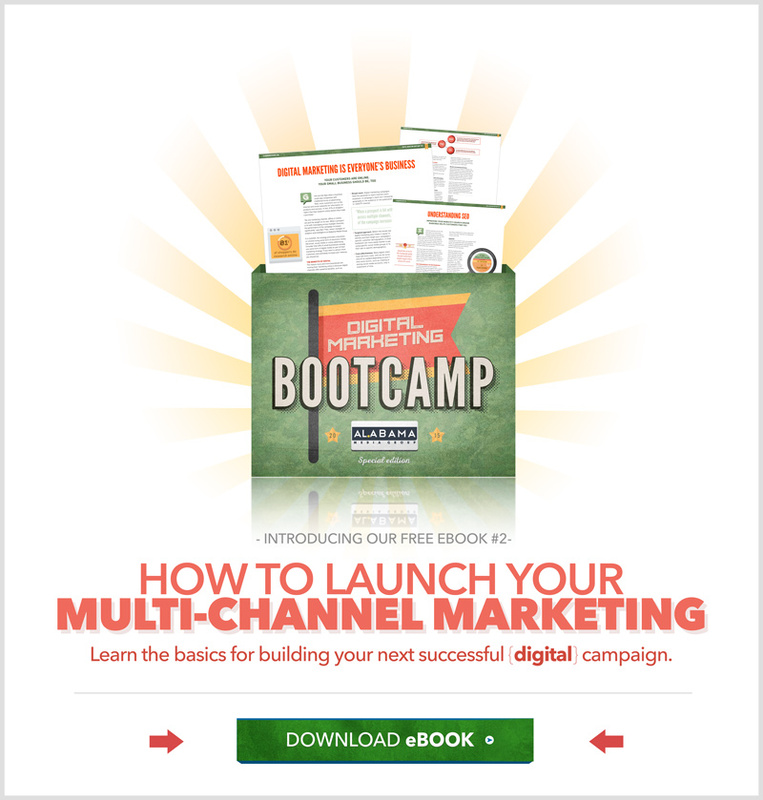 Digital channels make it easy for customers to share your content and extend your marketing reach even further. 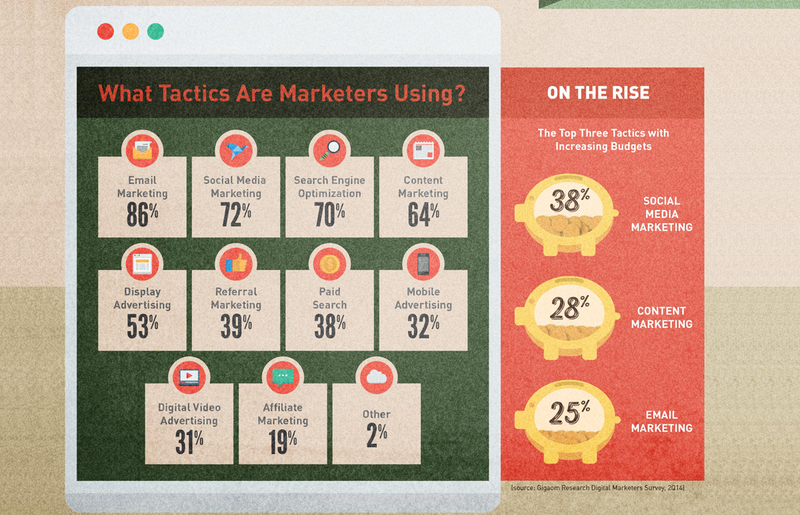 Digital marketing strategy is a two-way street. It allows you to promote your brand, as well as gather immediate feedback from your customer base. You can contribute to larger conversations and respond to complaints using your digital platforms. To achieve success, we have to be ready for anything and everything. We have to build. One of the greatest benefits of digital marketing is the ability to measure, in real time, the return on your marketing dollars. For example, you can count the number of website visitors generated by search marketing, or the number of clicks on content and advertisements, and analyze how many of those clicks became paying customers. You can also measure the number of customer interactions in comment sections and on social media platforms such as Facebook and LinkedIn. These interactions are more than just a virtual thumbs up for your business. They can actually help drive customers to your company, increase your sales leads and ultimately give your revenue a boost. And you can be targeted in your approach. “Traditional media is always bound by geography and bandwidth. But digital marketing allows advertisers to buy targets rather than stations or publications,” says Thau. To take advantage of these benefits, your digital marketing strategy can include a range of tactics, including email newsletters, search optimization, blogs and social media. Some businesses begin with a simple online advertising campaign, while others take a deep dive into creating their own content, maintaining a large social media following or organizing an email campaign that helps to transform potential customers into regular ones.